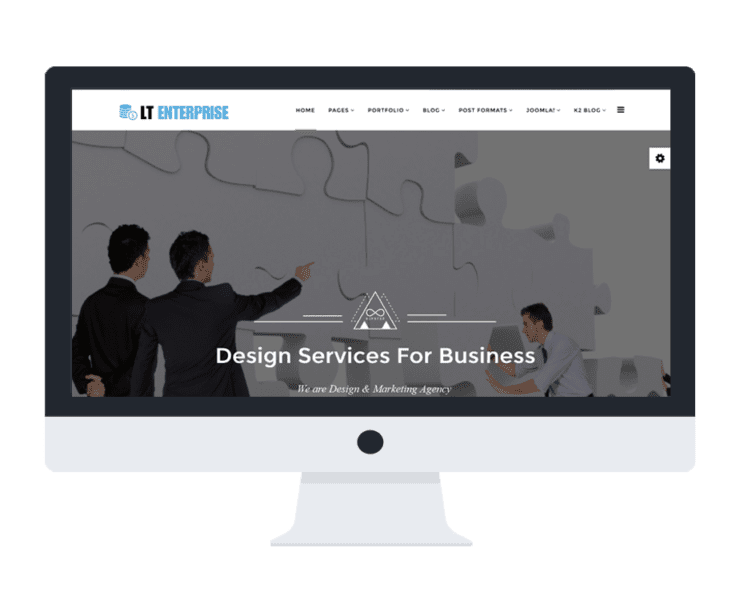 Giving your site an amazing look that you can establish and promote your business efficiently! 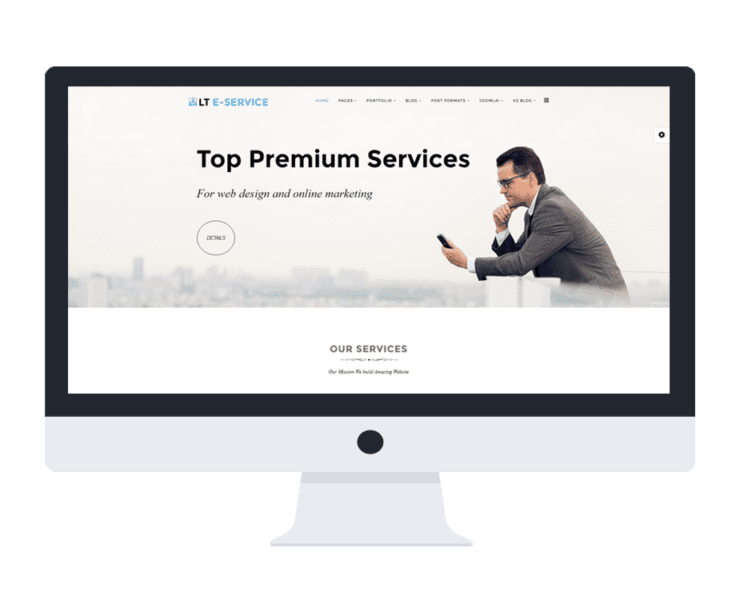 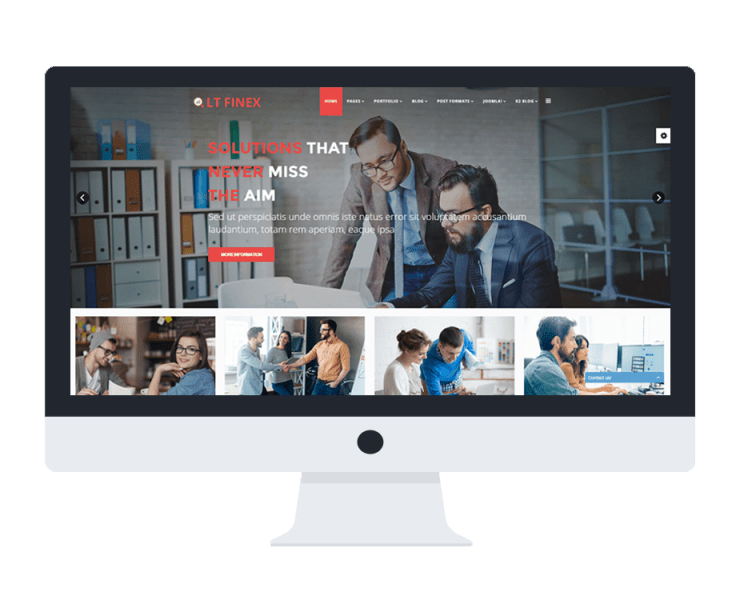 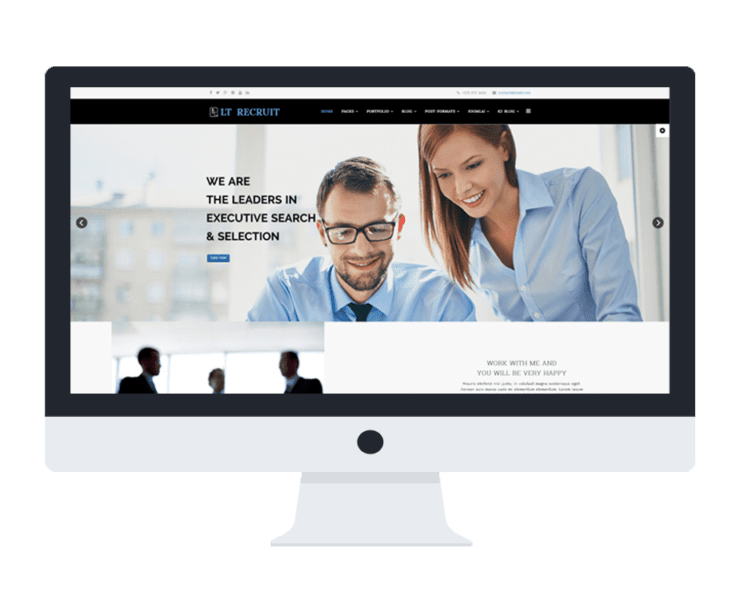 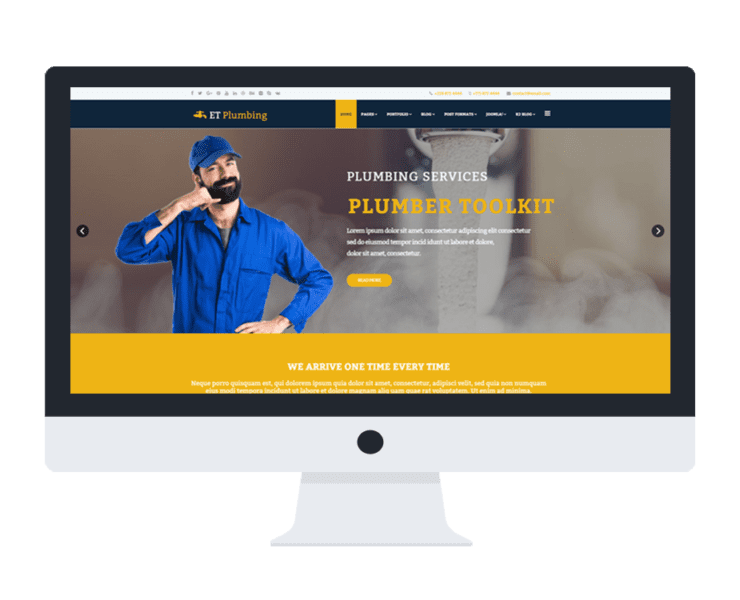 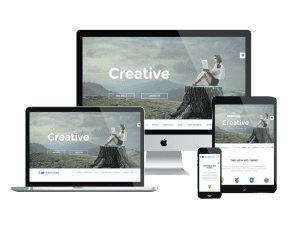 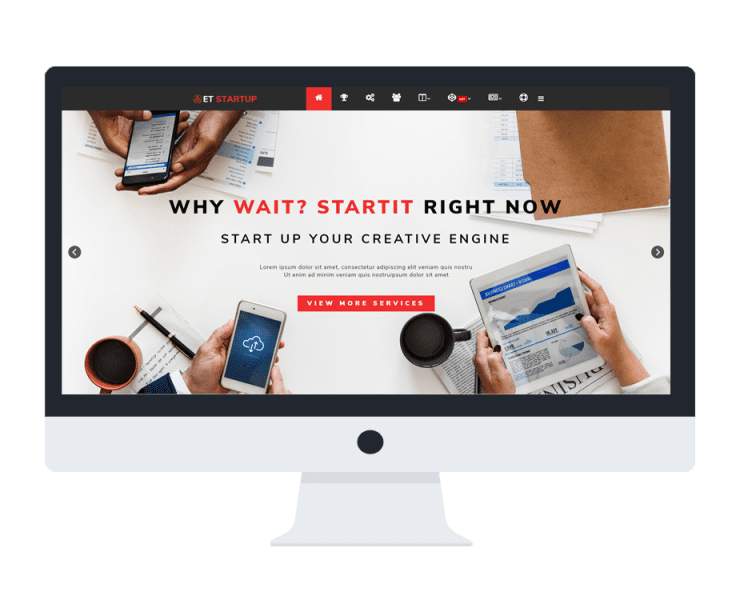 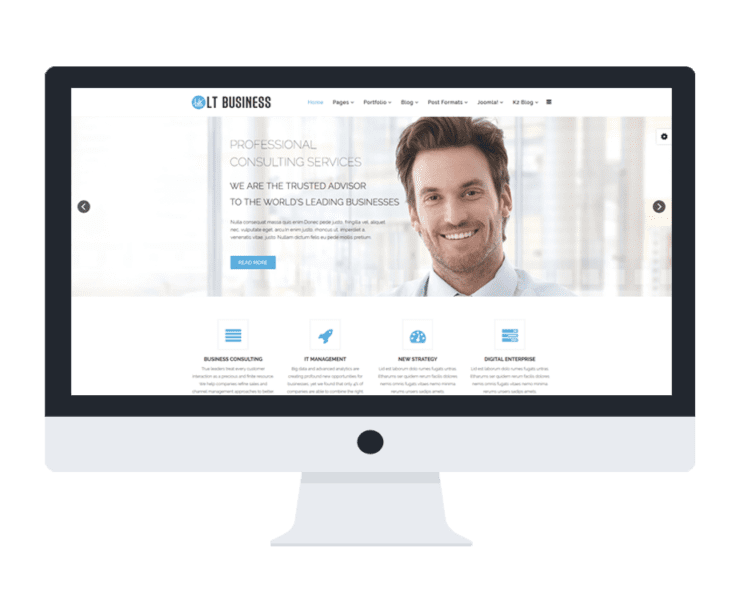 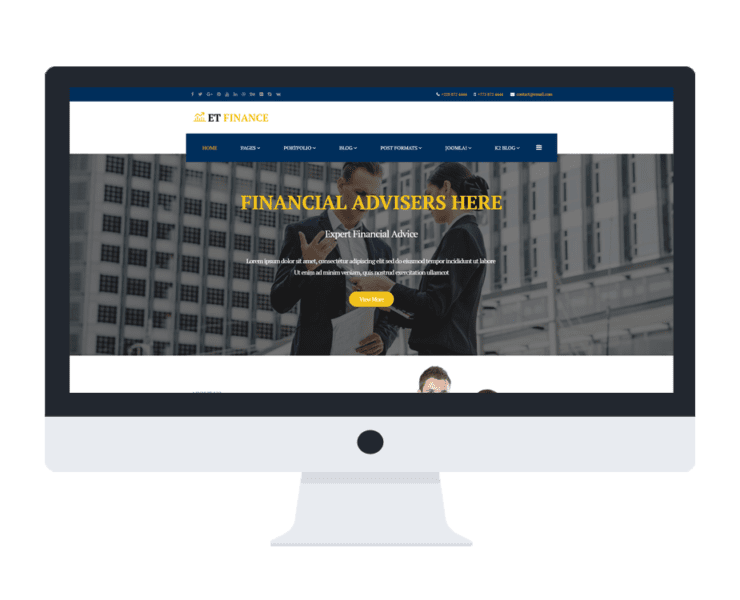 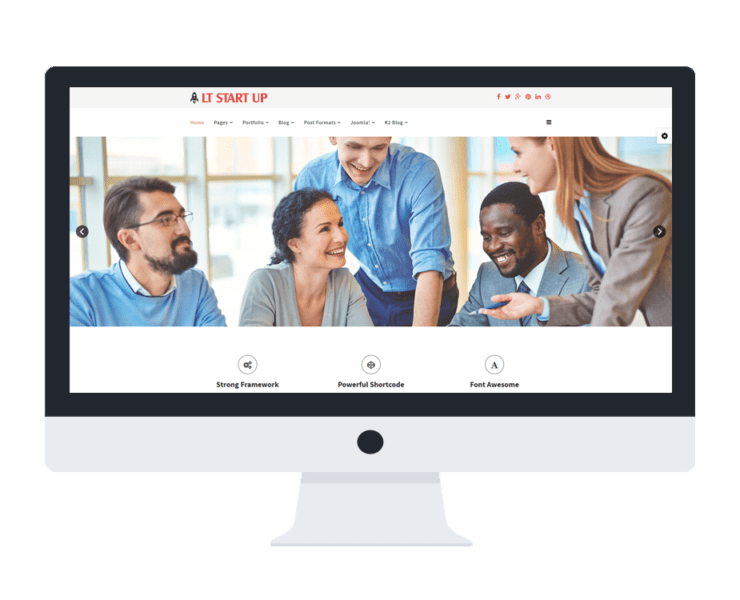 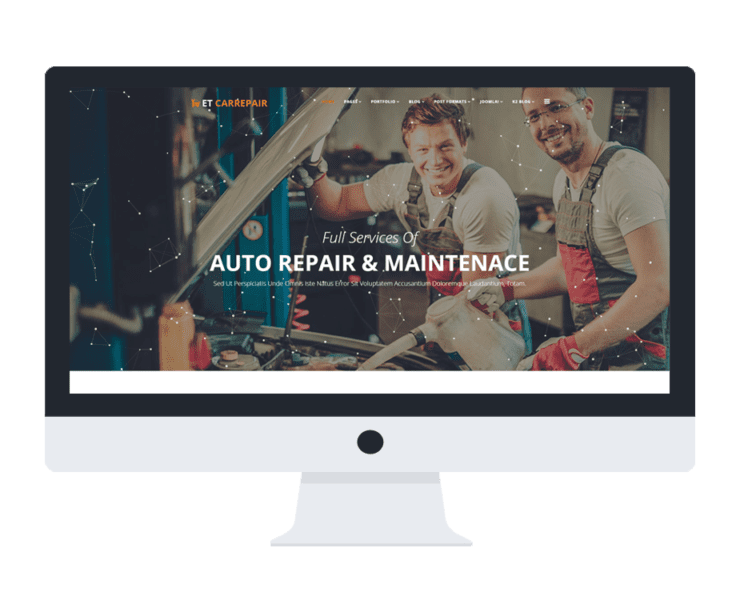 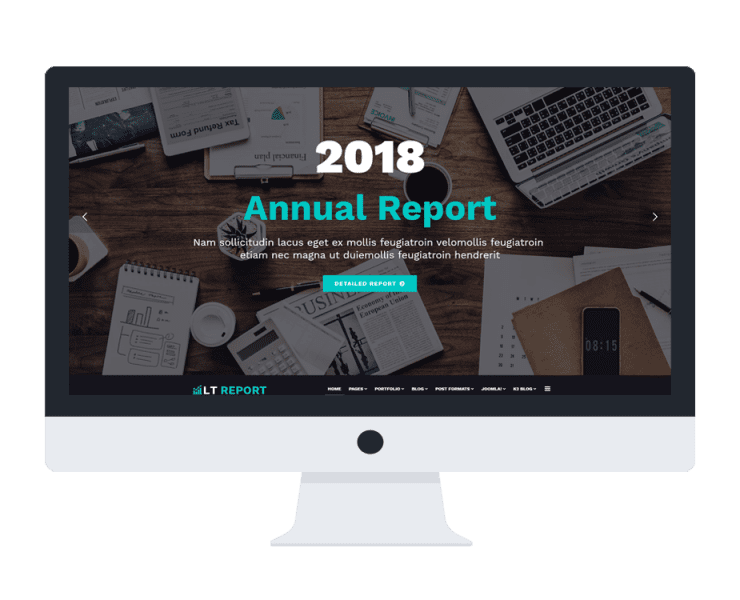 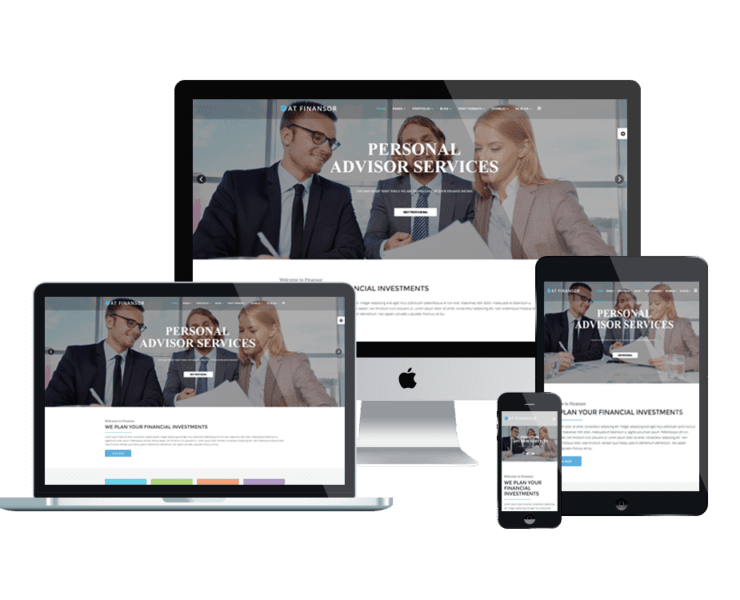 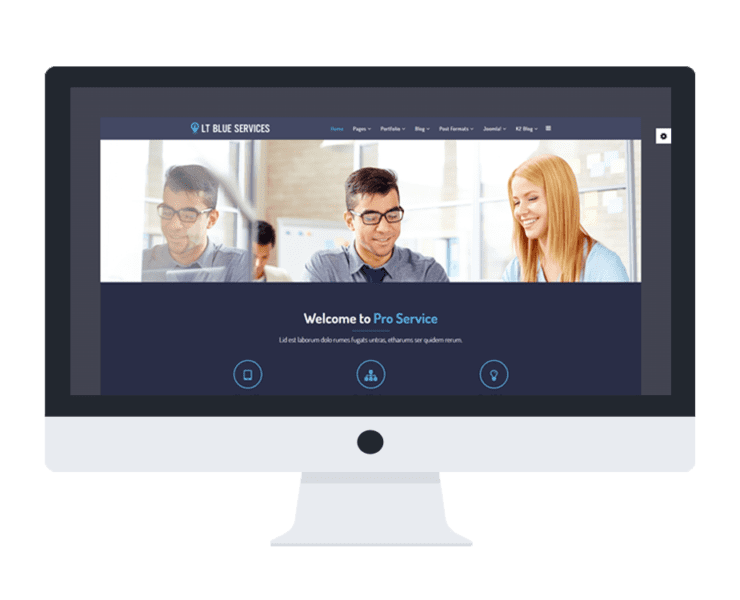 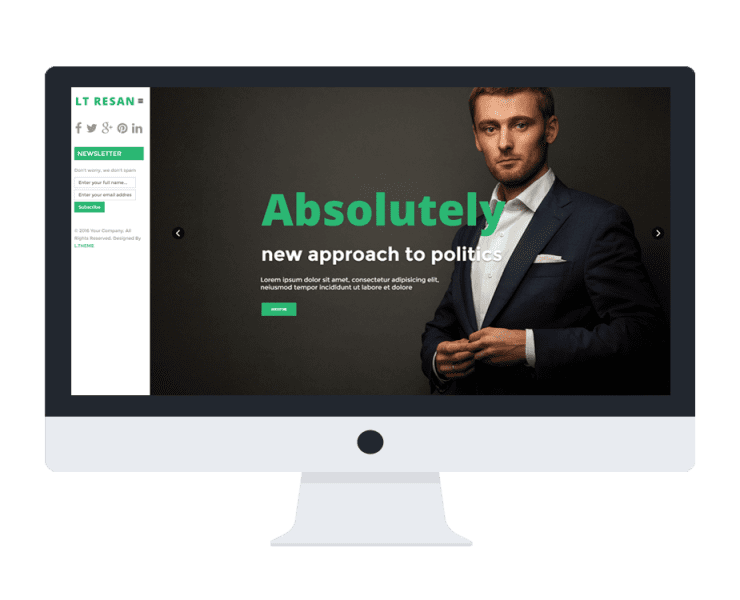 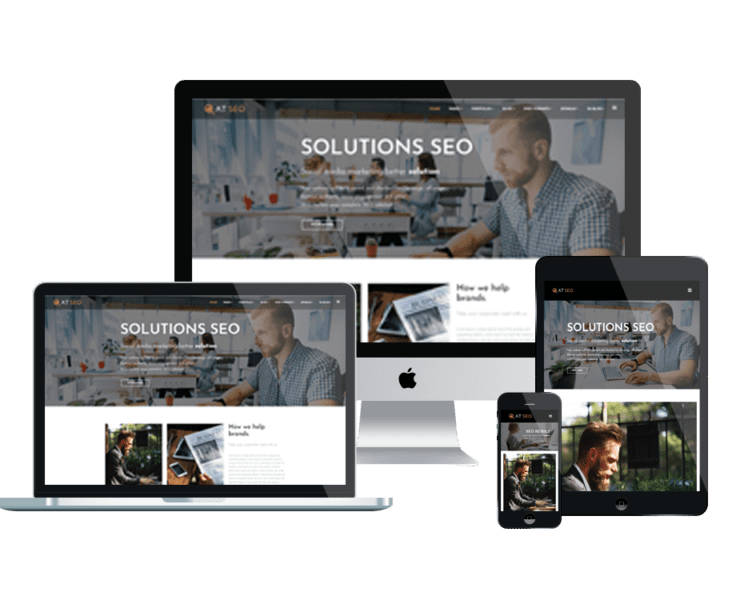 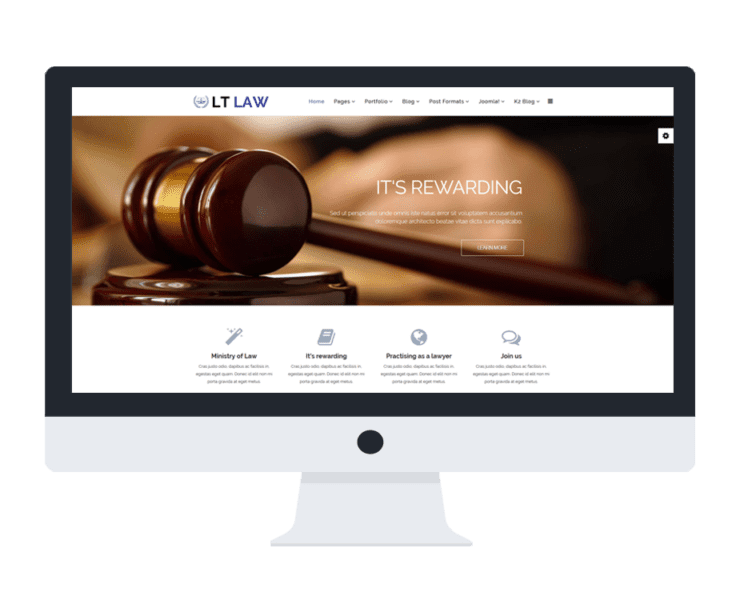 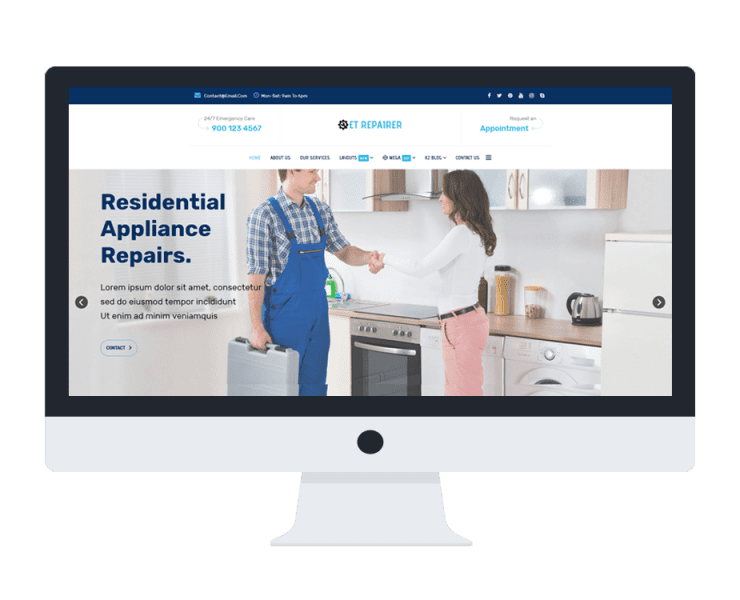 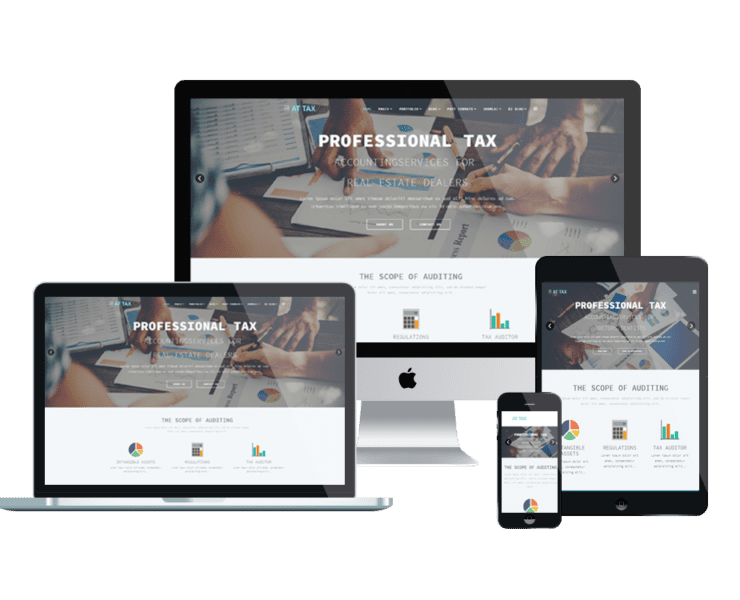 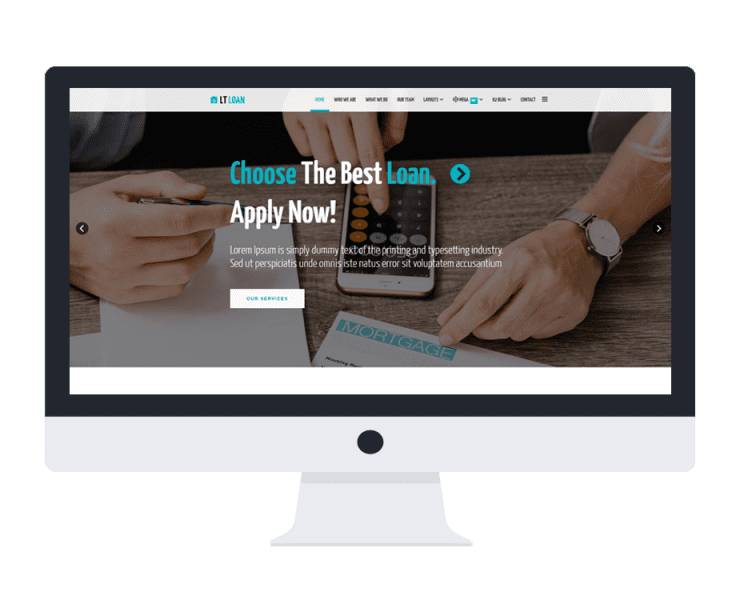 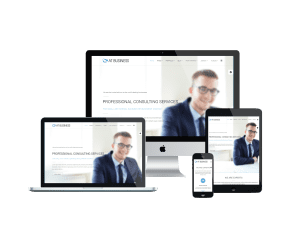 Modern and professional design, customizable features and fully compatible with latest Joomla version are what we bring in our Joomla Business templates. 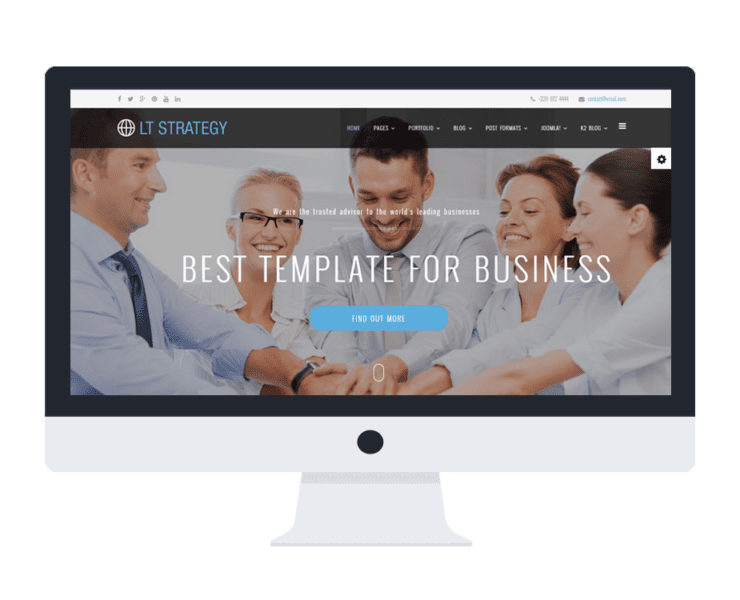 It is useless to go around anywhere else for finding a superior template! 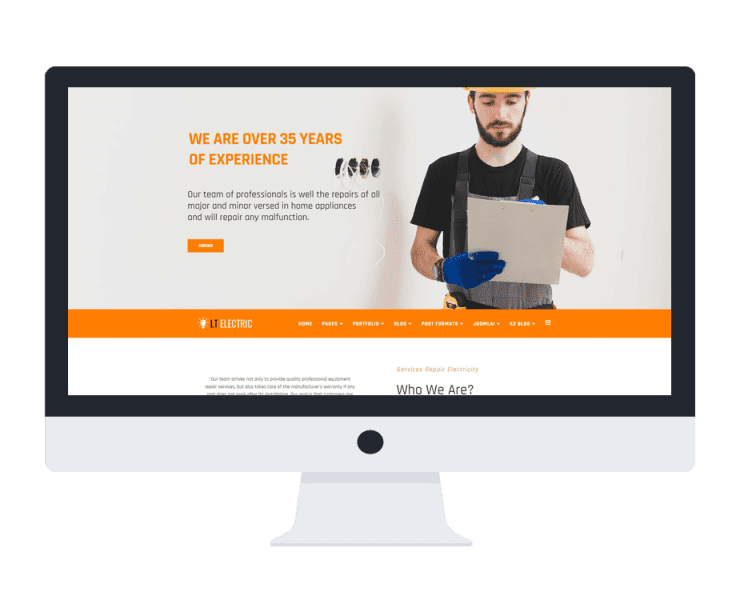 Just come and see what we have for you! 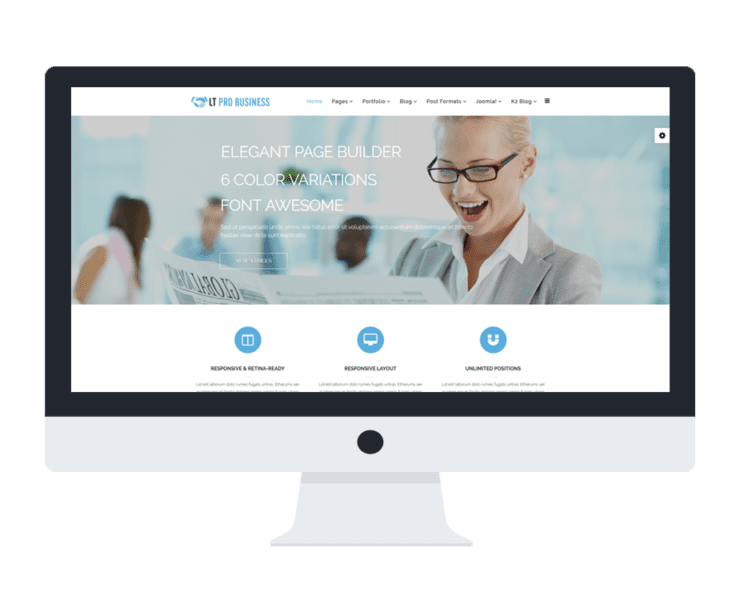 We also have Onepage version (landing page) for this design. 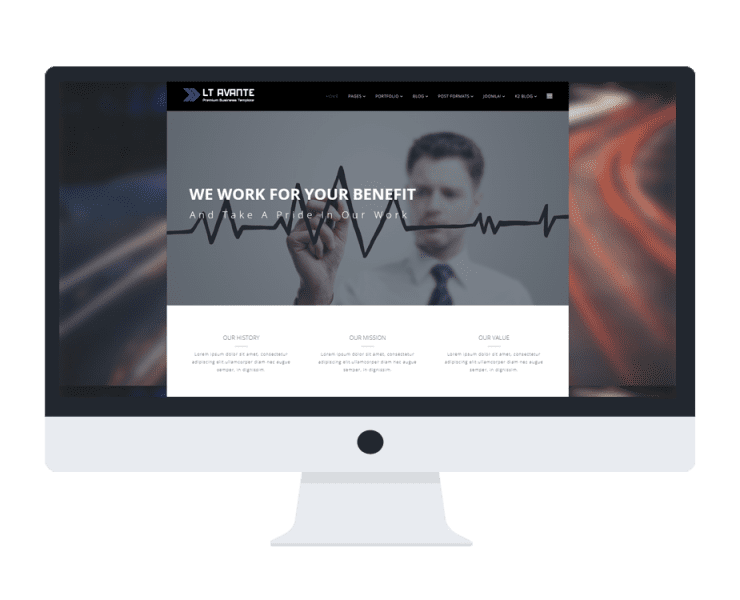 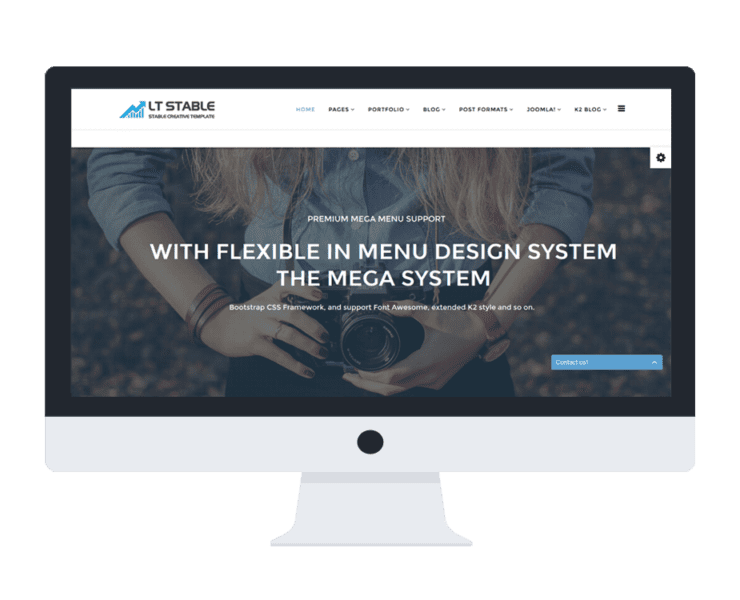 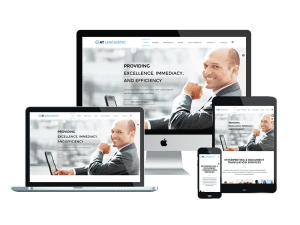 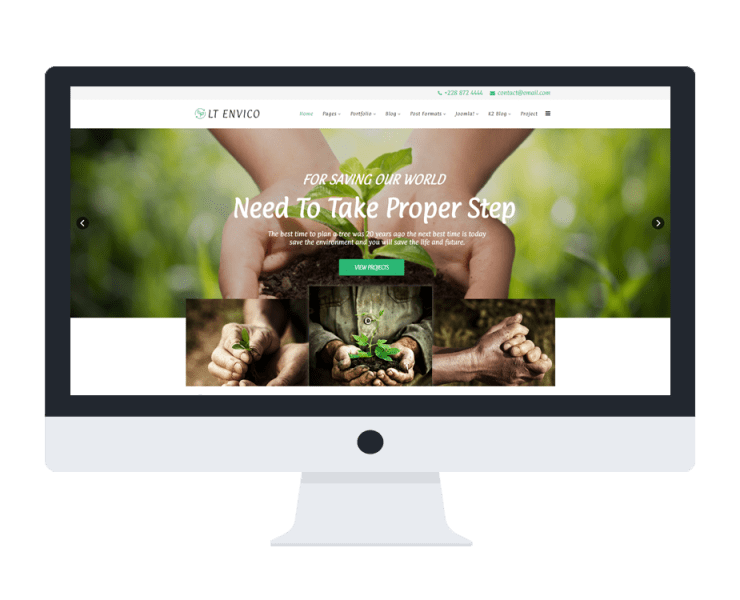 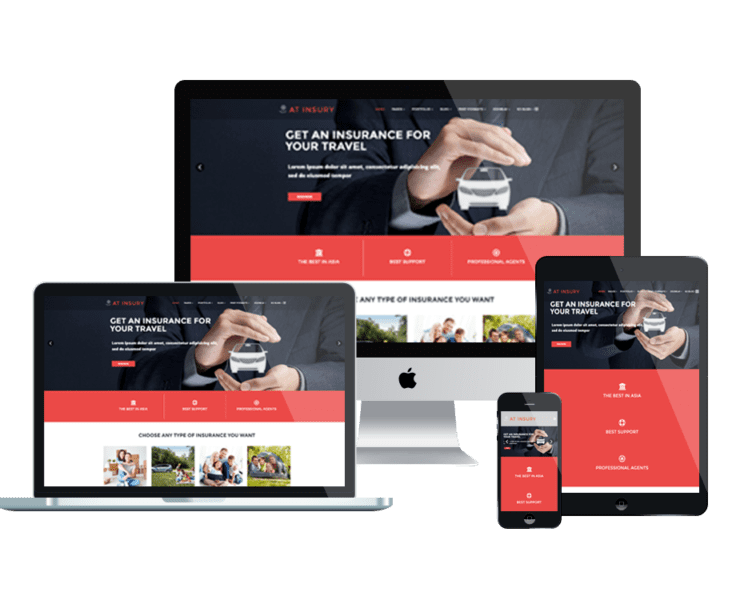 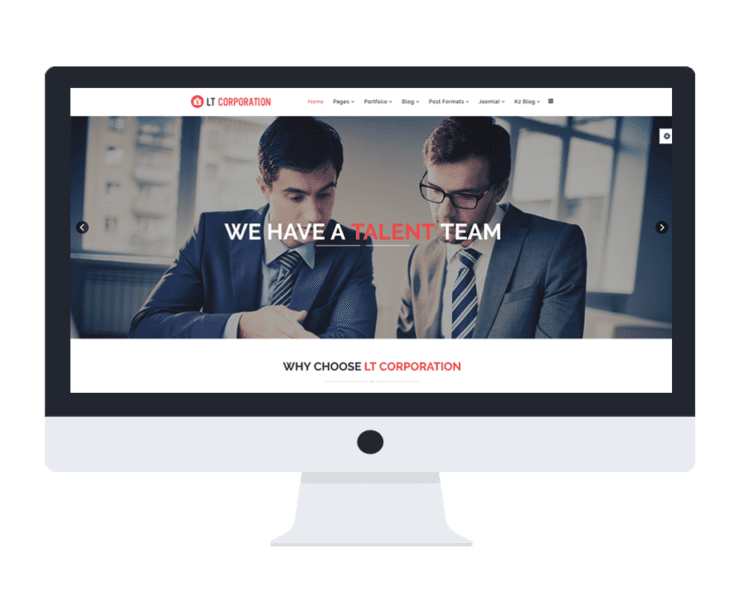 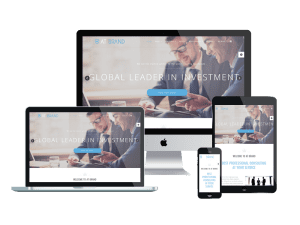 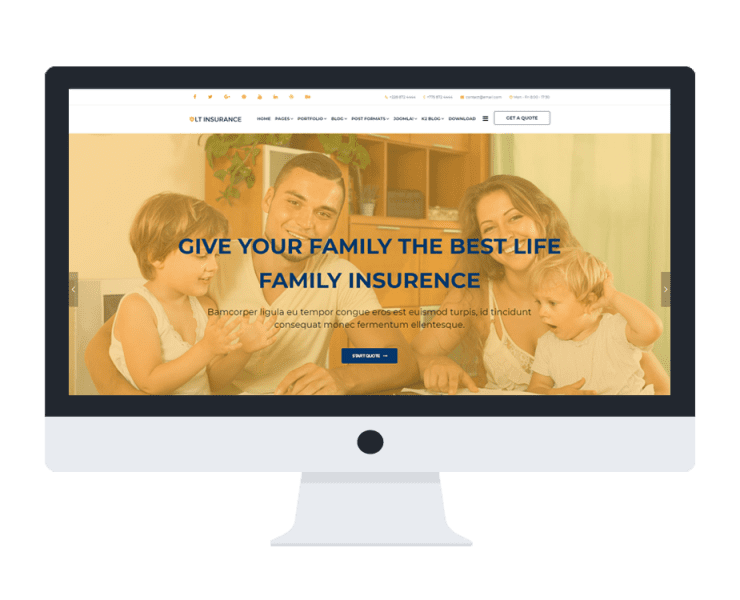 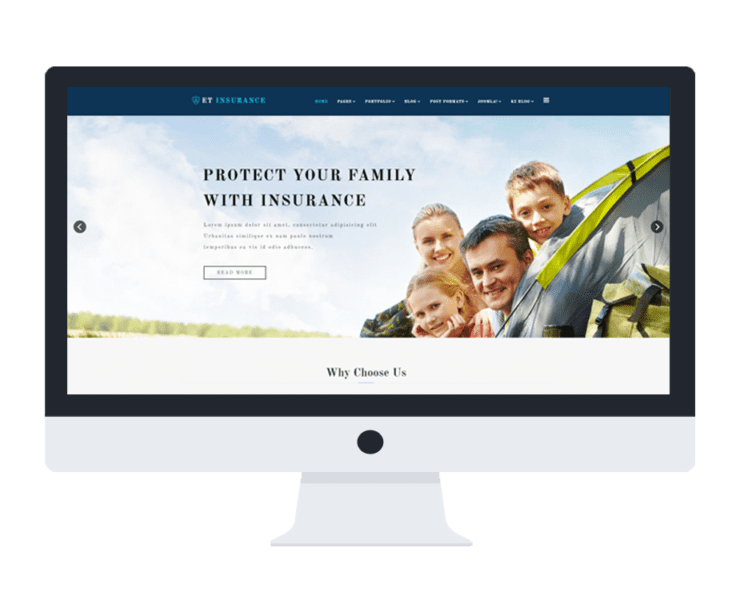 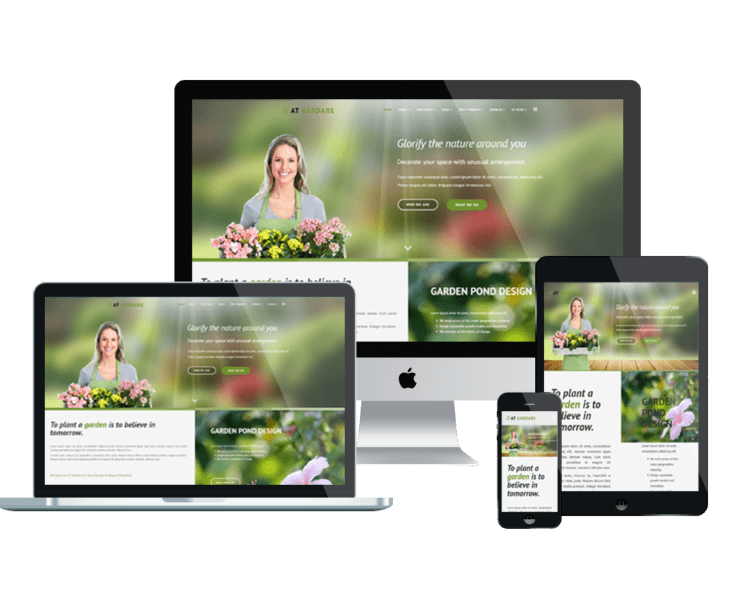 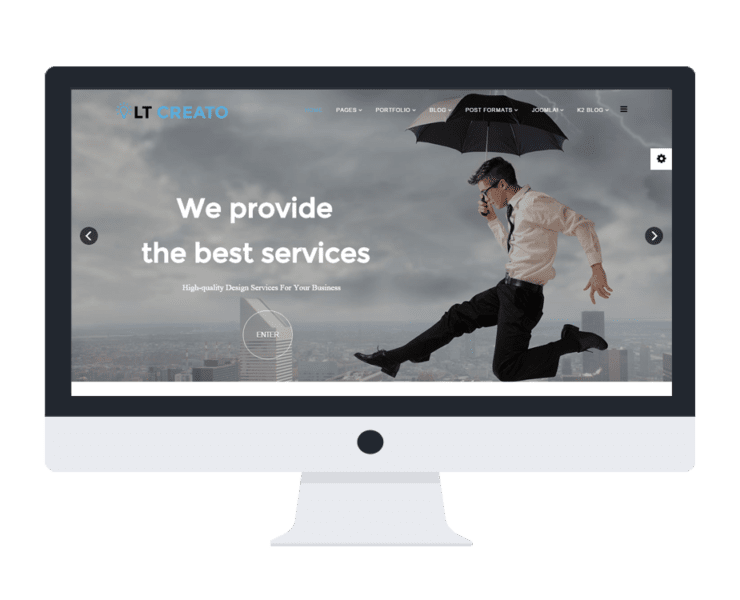 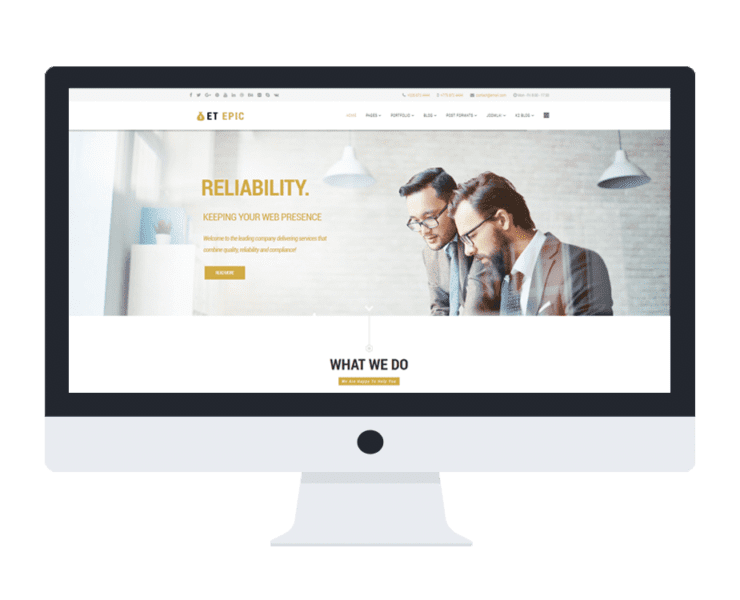 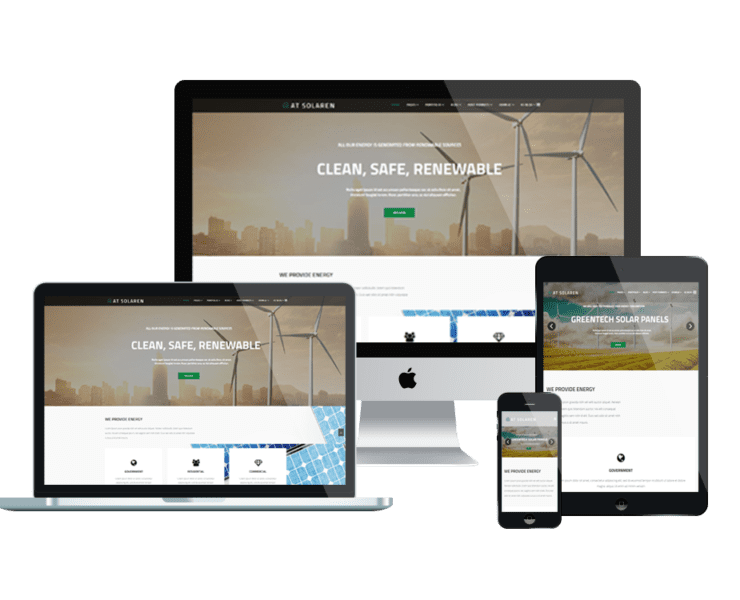 Go with Onepage Joomla templates now!